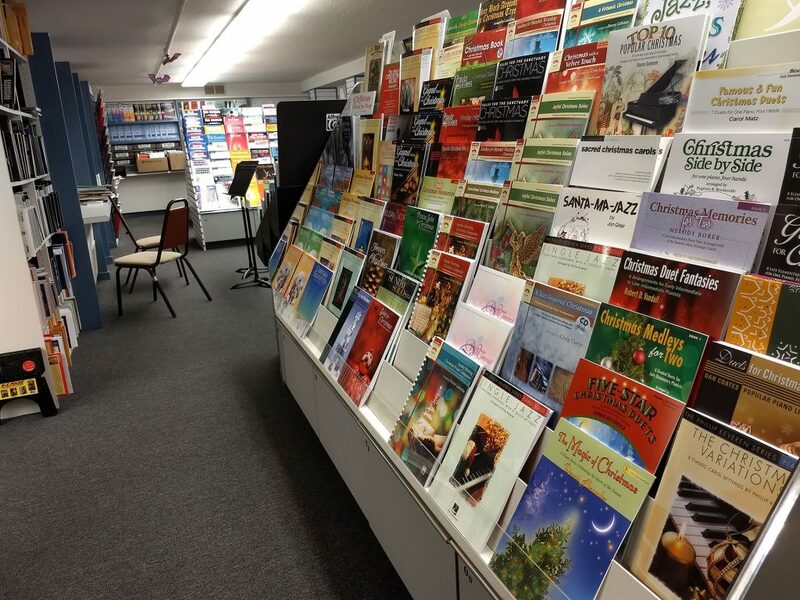 Visit our Sheet Music Department to browse hundreds of song books and individual music sheets! If you do not see what you’re looking for… just ask us! 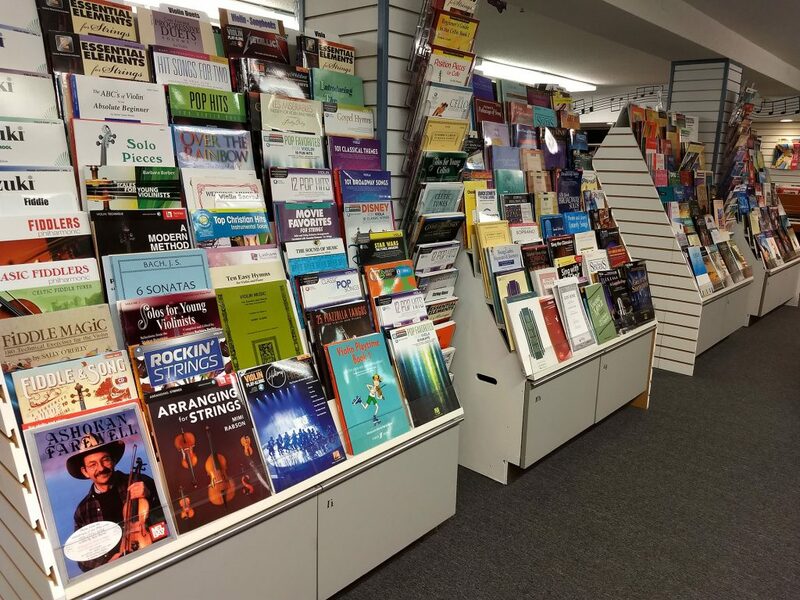 You can also download and print sheet music right here in our store: Titles from Hal Leonard, Alfred, and other assorted publishers are available for immediate download. Need a gift for a music teacher? Looking for gifts for your students? Does your musical friend have a birthday coming up? Musicians are always using, breaking or losing their pencils…buy distinctive pencils for making notes in your music at Herter Music Center! We’re sure to have what you’re looking for, but if you don’t see it in our store, we can special order your special gift! 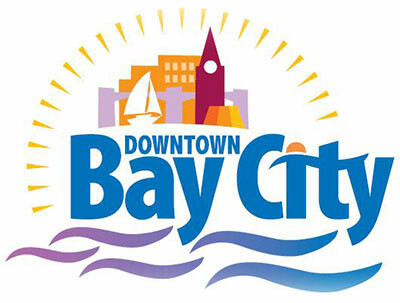 Come See Our Great Selection of Music!